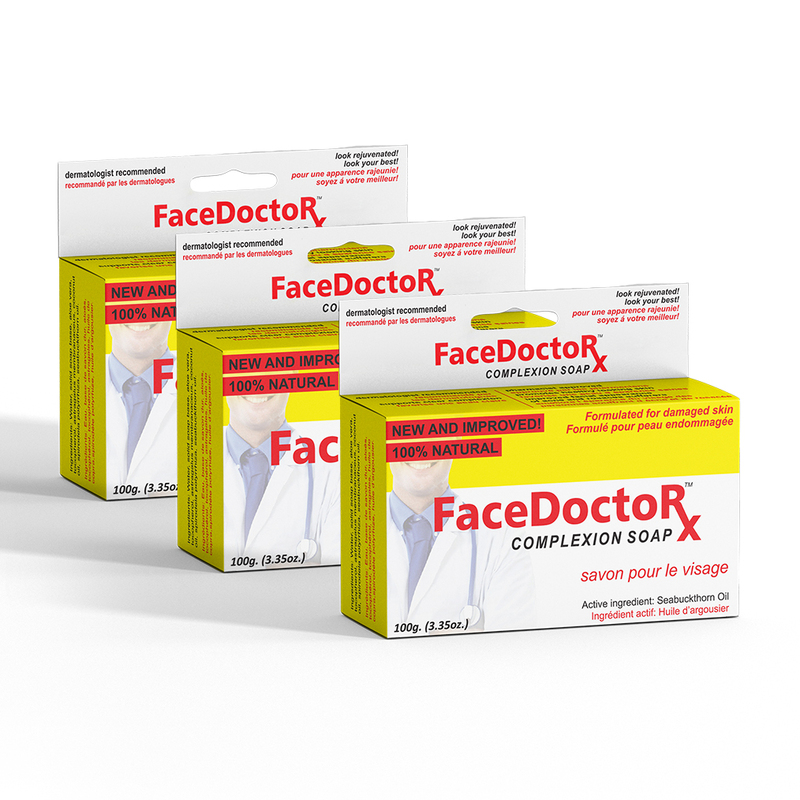 Sign up for a subscription to our membership service to receive deliveries of our popular FaceDoctor Rejuvenating Soap every month, quarter-annually, semi-annually, or yearly. 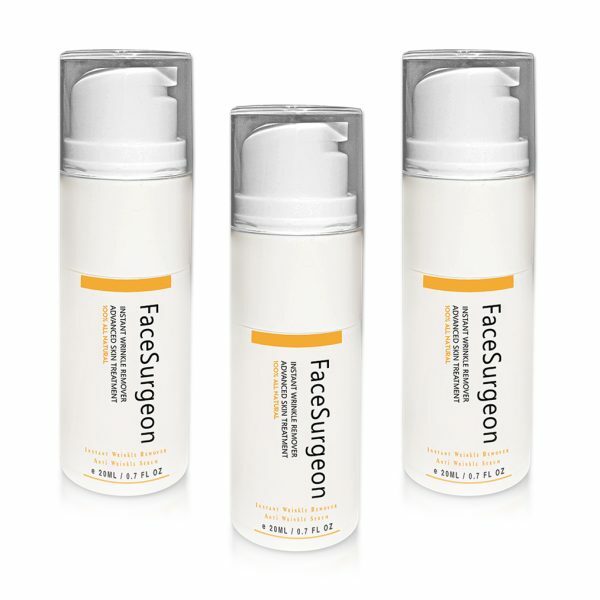 A team of skincare professionals formulated FaceDoctor Soap after 30 years of in-depth research. 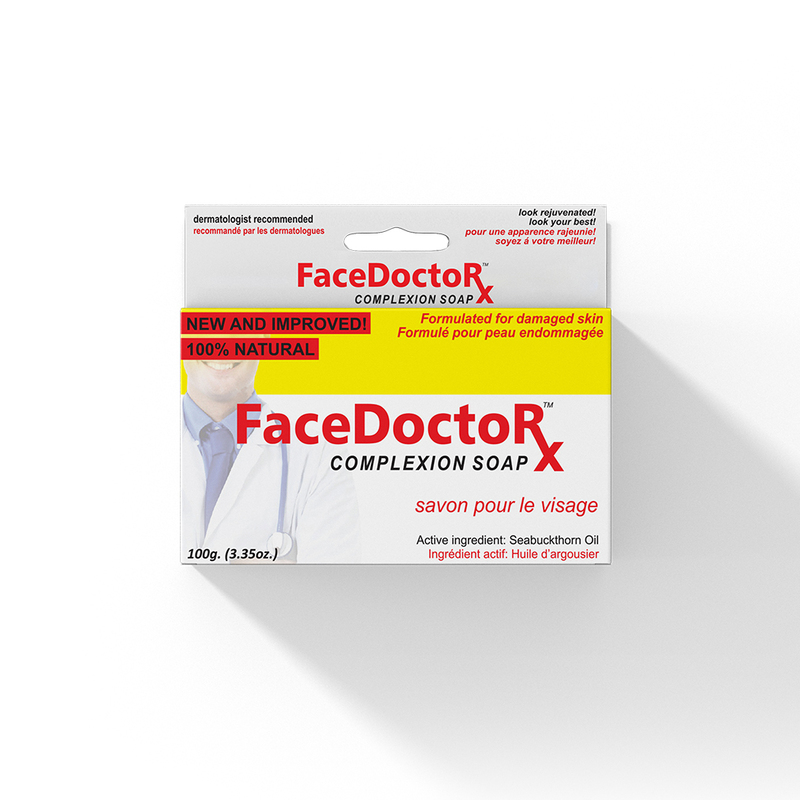 This soap contains the active ingredient sea buckthorn oil, which has been proven to be effective in healing various skin irritations, imperfections, and conditions. 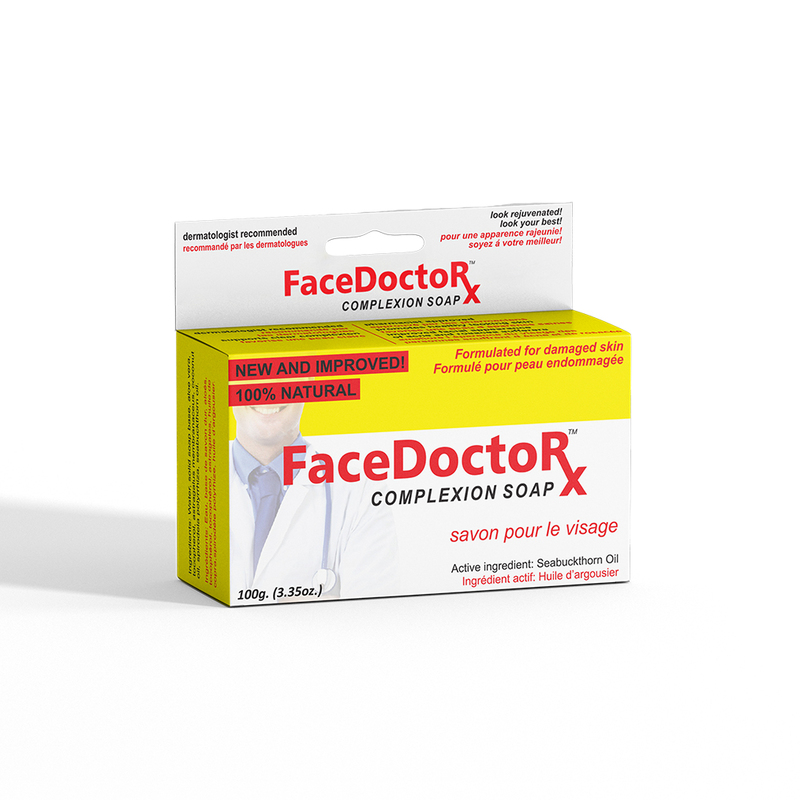 Our carefully crafted formula was created to gently cleanse even the most sensitive of skin, leaving you with a blemish free and smooth complexion. 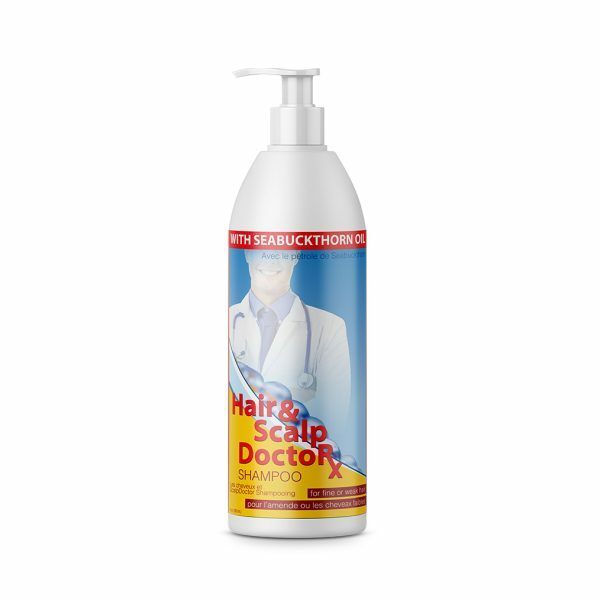 This new and improved design has been specifically formulated for damaged skin and has been highly acclaimed worldwide, receiving recognition and many awards for its effectiveness and impressive results. Face Doctor products were developed to deal with skin irritations and imperfections such as redness, enlarged pores, acne, skin blotches, rosacea and premature aging. 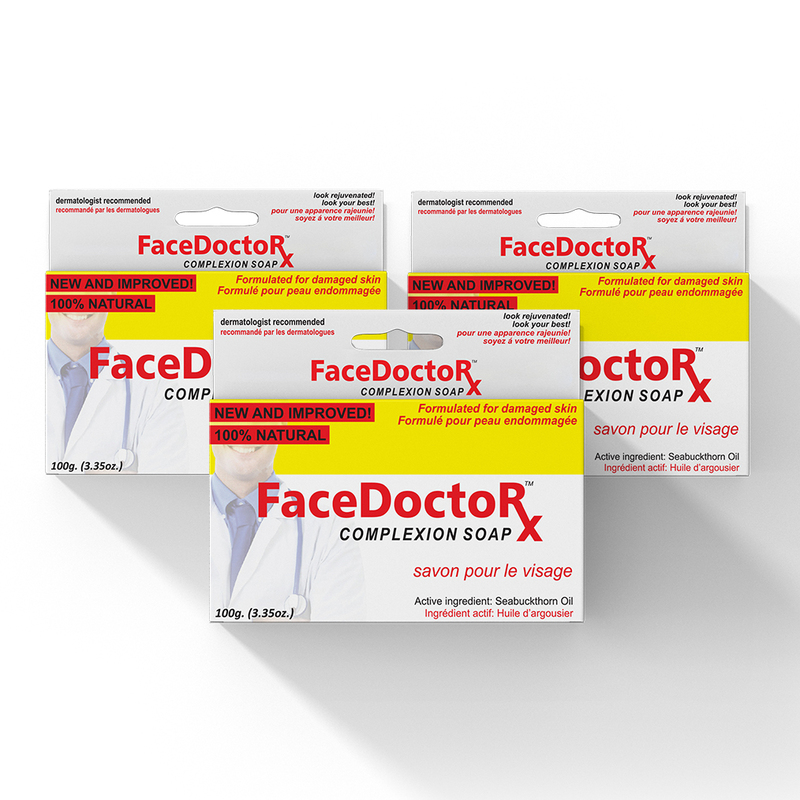 This Skin Product works by effectively destroying the infestation of the human demodex parasite, while also replenishing and revitalizing the important elements that make up healthy skin. The active ingredient Sea buckthorn oil will help speed up the healing process as well as repair the damage done by scarring. Many have proclaimed sea buckthorn as a “miracle berry” for its impressive benefits to the health of skin, hair, and nails. It is the most potent plant source in the world for Omega 7 fatty acids, and contains a large amount of antioxidants and phytonutrients. The properties found in sea buckthorn oil allow our product to protect skin from damage and aid in collagen production, promoting a smooth complexion with firmness and elasticity. Results may vary based on the customer, but on average people start to see results in usually one to two weeks. In some cases customers have seen results in as little as two to three days! Look Rejuvenated! Look Your Best!